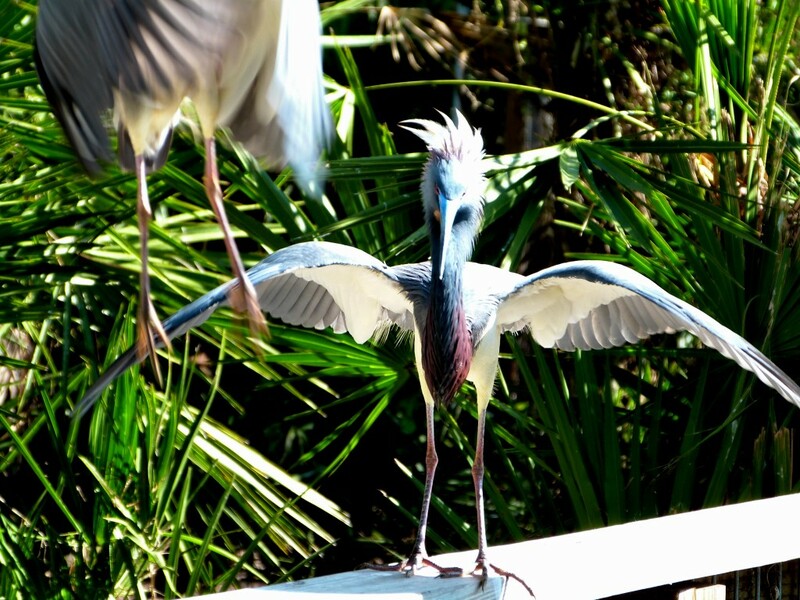 Here are some more birds displaying. 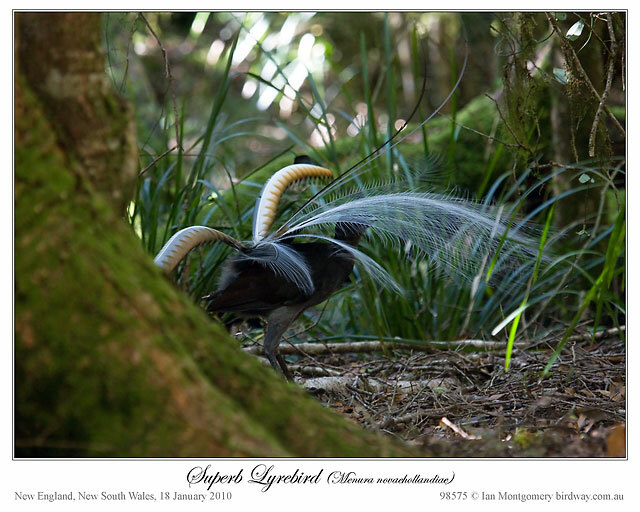 Yesterday the Superb Lyrebird was doing his displaying in Ian’s Bird of the Week. This video is from BBC wildlife and shows the Bulwer’s Pheasant, Temmincks Tragopan, Himalayan Monal, (Argus Pheasant) – Great Argus, Peacock, all pheasants and the (African) Long-tailed Widowbird. 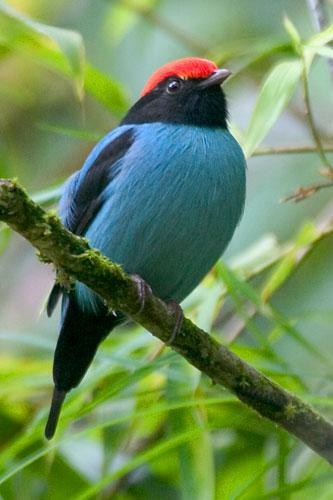 The King Bird of Paradise – the smallest of the family. From the obscure last week (Yellow-legged Flyrobin (Flycatcher) to the iconic this week, a male Superb Lyrebird displaying in an Antarctic Beech forest last Monday in New England, northern NSW – what could be more appropriate after the recorder-playing course in Armidale? The first photo (above) you can see the display posture of the lyrebird with the long tail feathers bent forwards over the head. 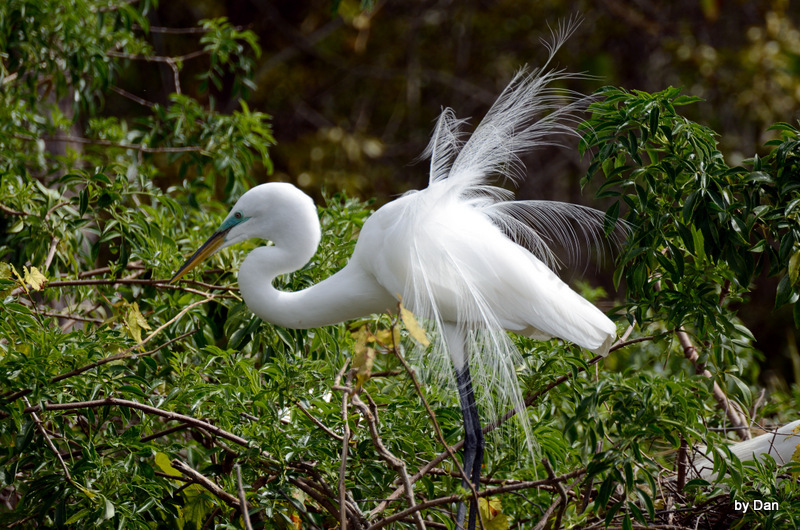 The tail feathers are of three types. The two, large, outer left-most ones are called ‘lyrates’ and are about 60cm/24in long. 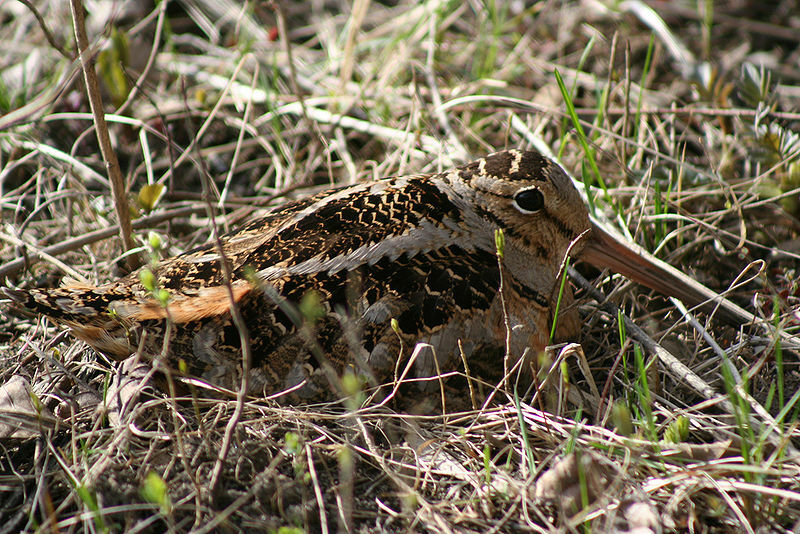 The lyrates have club-shaped ends, are grey and rufous above and silvery and rufous below with a ladder pattern. The two innermost ones, to the right of the lyrates in the photo, are slender ‘guard-plumes’, while the remaining 12 lacy ‘filamentaries’ are blackish above and silvery or grey below (depending on the race). 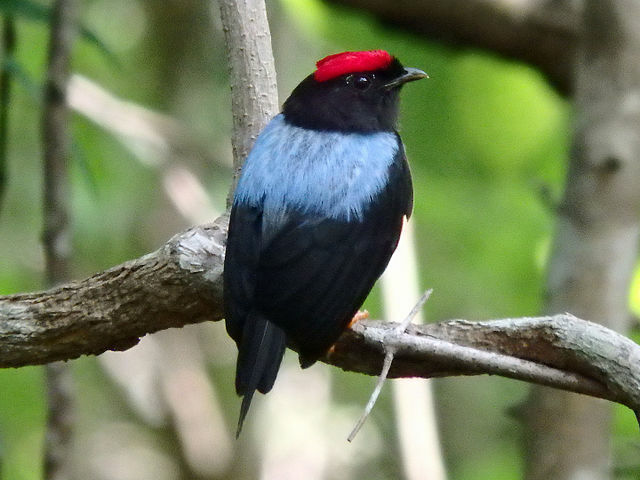 In the display, the male first raises the tail feathers vertically and it is in this position that the eponymous lyre shape is assumed by the lyrates. 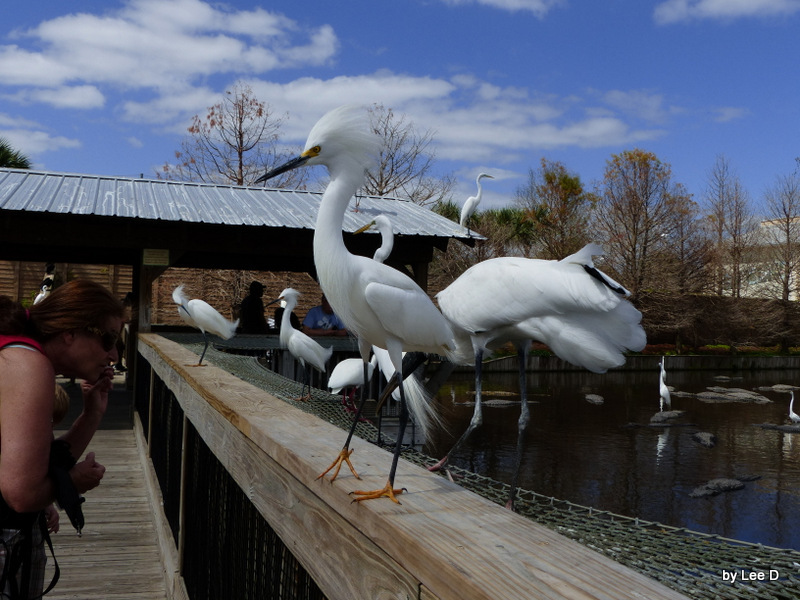 The feathers are then brought forward over the head (second photo) and spread sideways to the fullest extent possible. 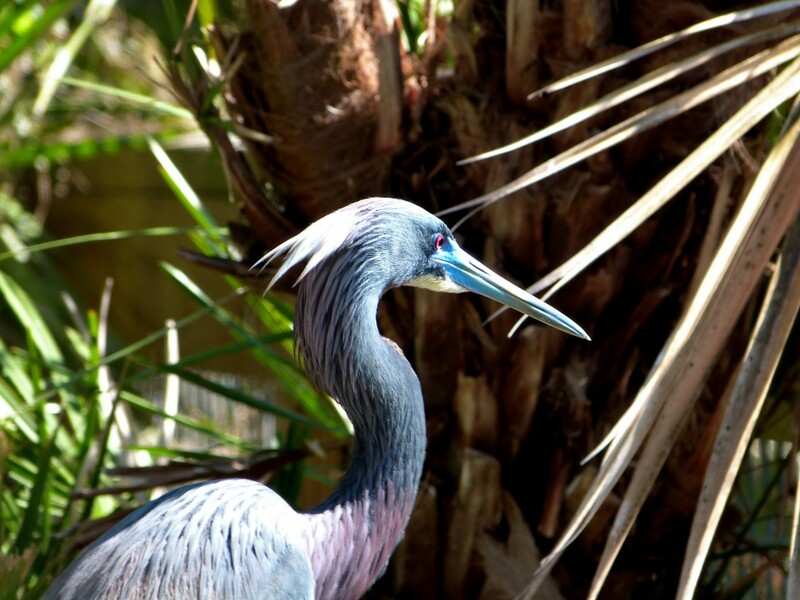 In the third photo, the bird is facing the camera but the head and body are completely hidden – the ultimate masked ball costume. Lyrebirds are all-round performers – not content with just a gorgeous display, he sings vigorously and beautifully, vibrating the filamentaries to make them shimmer. Lyrebirds are famous mimics, historically of other birds in the forest, but nowadays of mechanical devices too. This one was mainly mimicking Crimson Rosellas. At the height of the display, he dances back and forward in time to a percussive phrase rendered as ‘tuggerah tuggerah tug’ by Pizzey and Knight. There was a female present during the 25 minutes that I watched the display. The male seemed absorbed to the point of being in a trance, letting me approach with in a few metres. The female was warier and moved away eventually, and only then did the male appear to notice my presence and strode off into the forest. 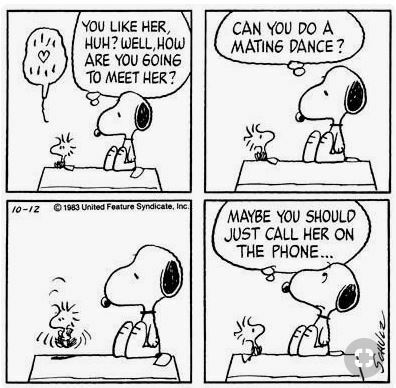 The whole scene was like an amazing ballet, the Antarctic Beech forest providing a mossy, enchanted set that reminded me of cloud forest in Ecuador and, during the display, a swamp wallaby went bouncing by, adding to the sense of unreality. 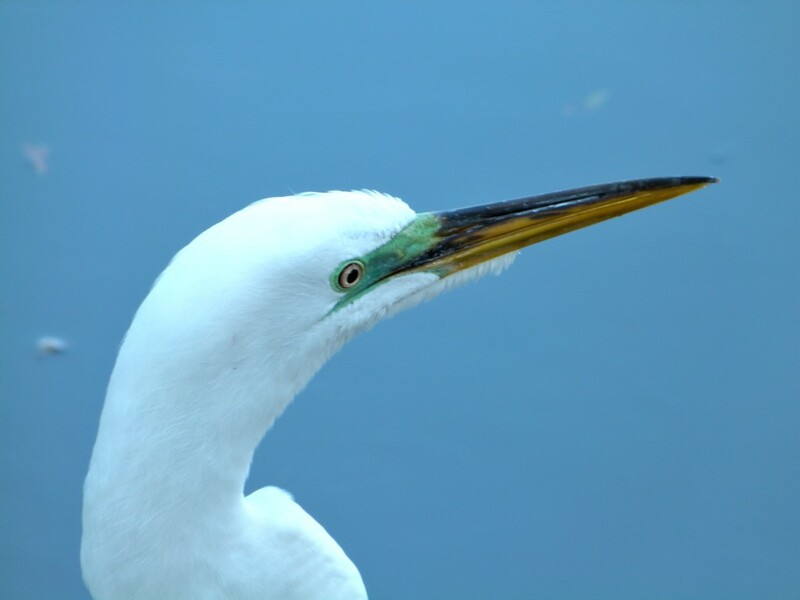 I’m back home in Bluewater now and can resume adding photos to the website. 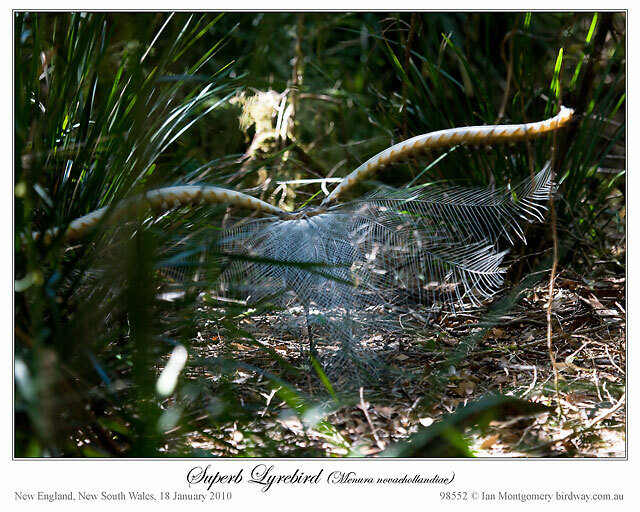 Thanks again, Ian, for showing this magnificent Lyrebird. 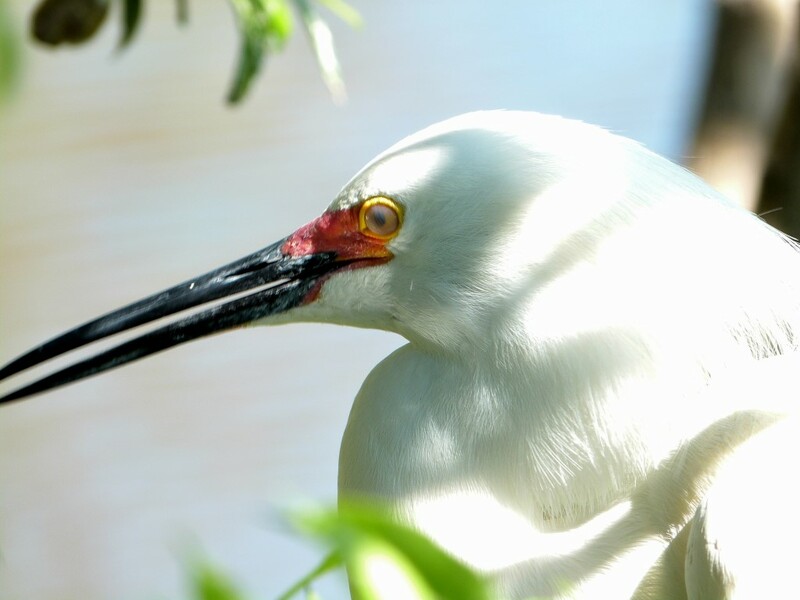 This has been a favorite of mine since I did the Interesting Things – Lyre Bird, but since I love this YouTube video by – David Attenborough, I am going to re-post it here. The Lyrebirds are in the Menuridae Family in the Passeriformes Order. There are two, the Superb Lyrebird (Menura novaehollandiae) and the Albert’s Lyrebird (Menura alberti). 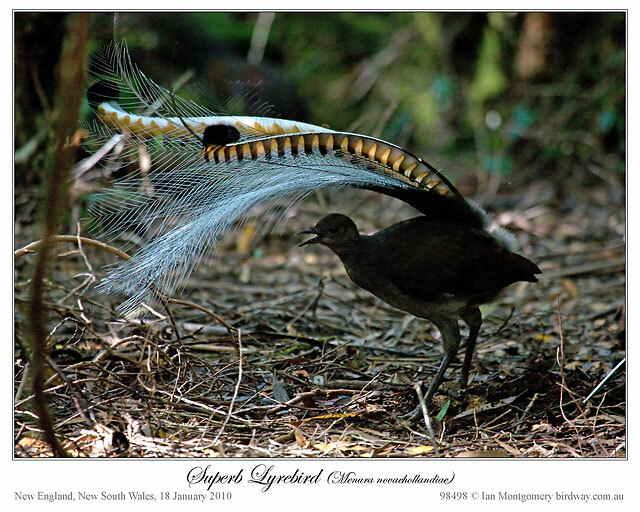 “The Superb Lyrebird (Menura novaehollandiae) is a pheasant-sized songbird, approximately 100cm long, with brown upper body plumage, grayish-brown below, rounded wings and strong legs. 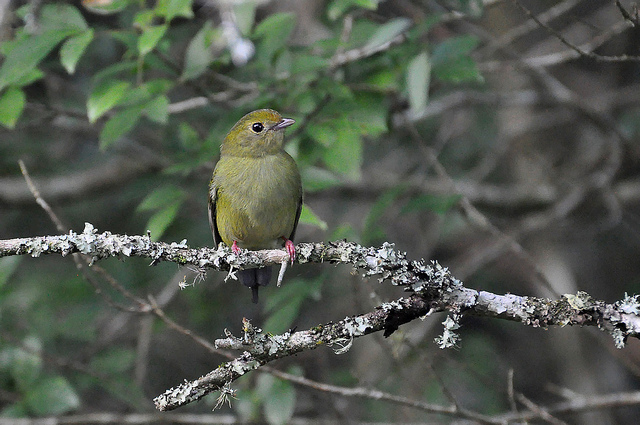 It is the longest and third heaviest of all songbirds. The polygamous male is the bearer of the most elegant of all tails. 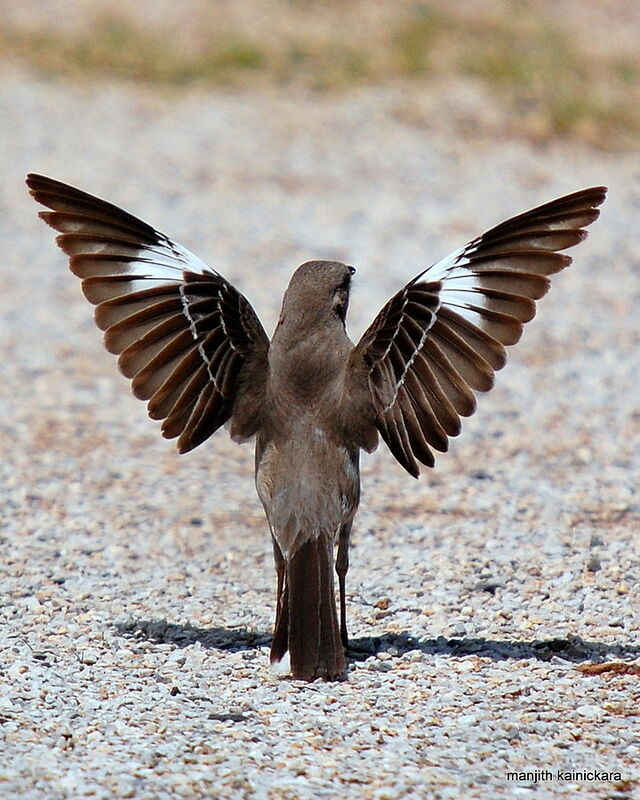 The tail has sixteen feathers, with the two outermost being lyre-shaped. 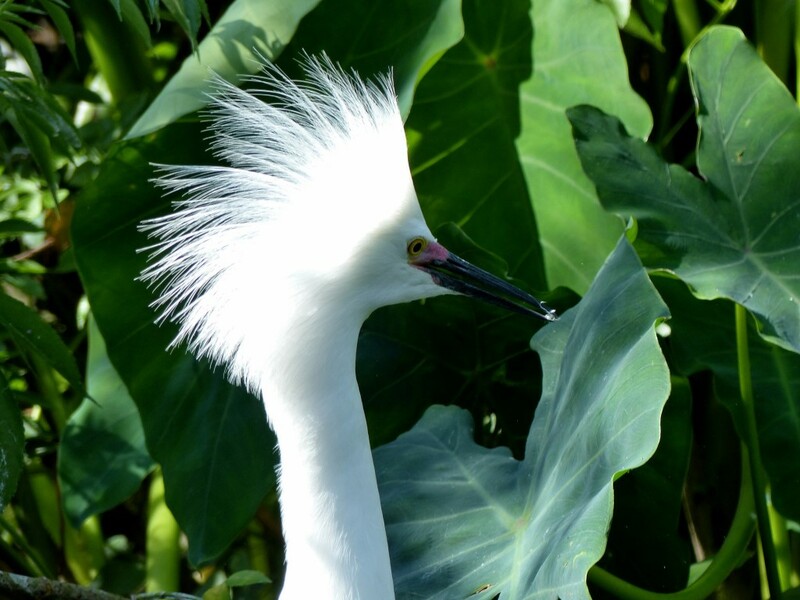 Next within are two guard plumes and twelve long, lace-like feathers, known as filamentaries. Seven years is required for the tail to fully develop. 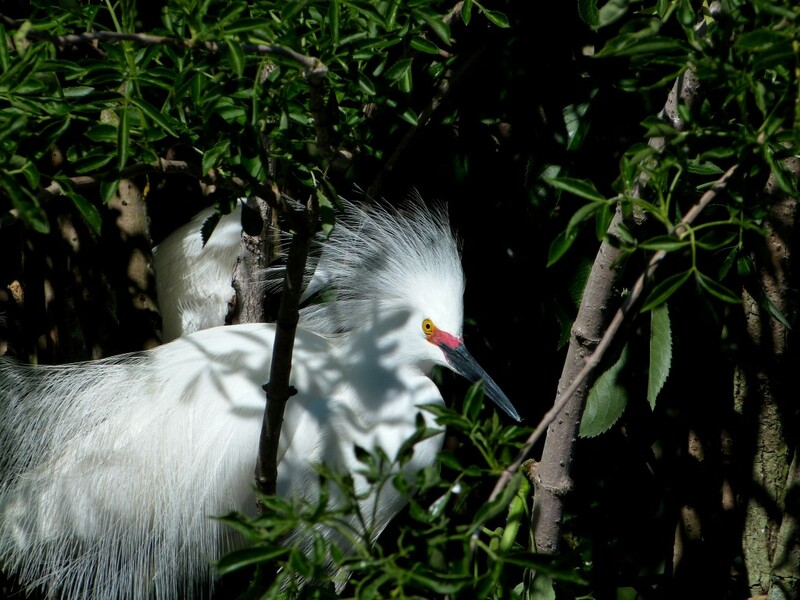 During courtship display, the tail is fanned forward beyond his head to form a silvery white canopy. One of the two lyrebirds in the family Menuridae, the other being the much rarer Albert’s Lyrebird, the Superb Lyrebird has a wide vocal range and extraordinary ability to accurately mimic sounds. 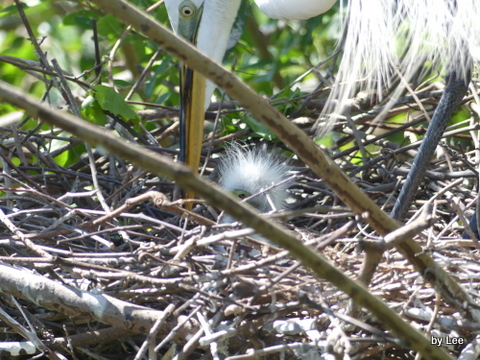 The female lays a single egg and builds a domed nest above ground. An Australian endemic, the Superb Lyrebird can be found in the forest of southeastern Australia, from southern Victoria to southeastern Queensland. The diet consists mainly of small animals found on forest floor or from rotting logs. 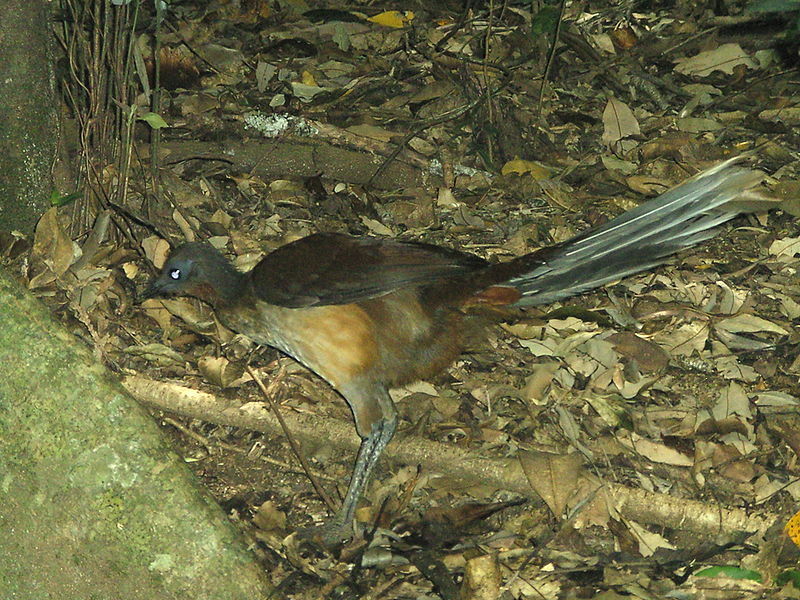 The Albert’s Lyrebird (Menura alberti) is a pheasant-sized songbird, approximately 90cm long, with brown upper body plumage and rich chestnut below. It is very similar with the Superb Lyrebird in its habits. 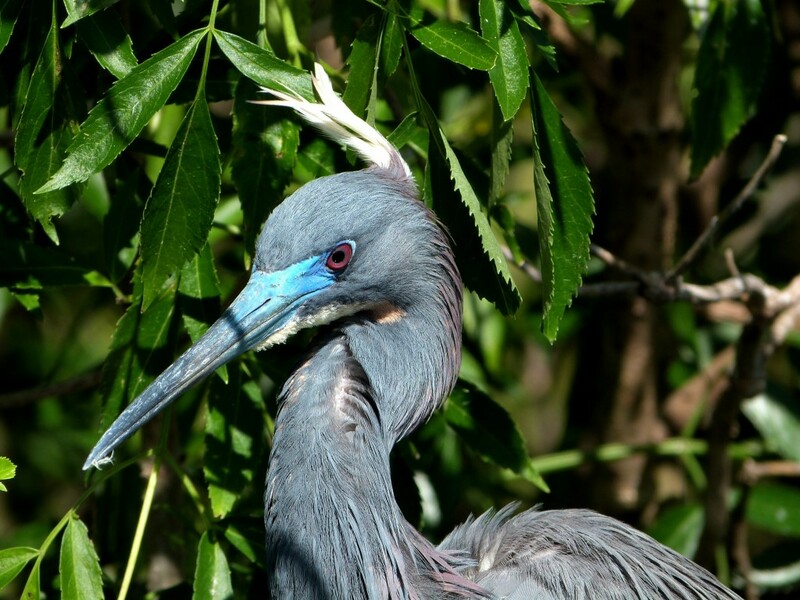 This bird also mimics other species sounds. The rarer of the two species of lyrebirds, the Albert’s Lyrebird lacks the elegant lyre-shaped tail feathers of the Superb Lyrebird. 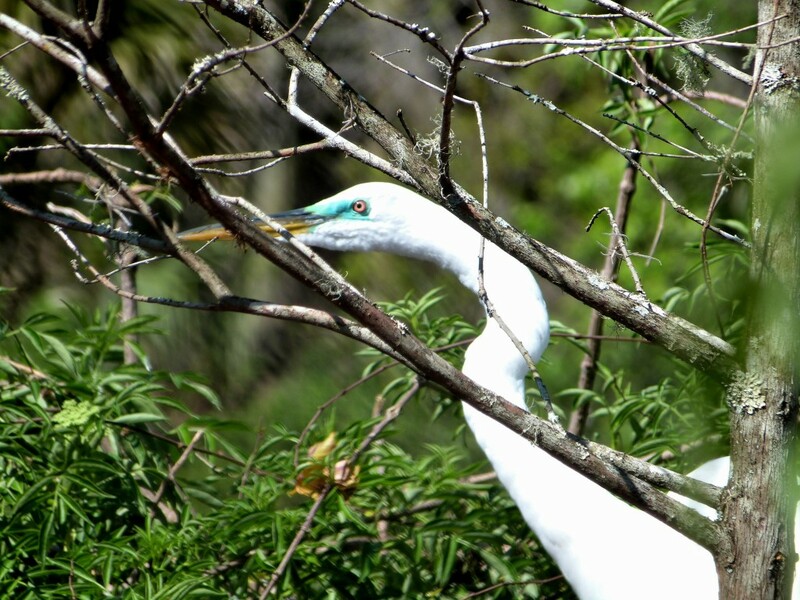 It also builds platforms by trampling down dense vegetation for courtship display instead of scratch up mounds. The diet consists mainly of insects found on forest floor and from rotting logs. Named after Prince Albert, the Prince Consort of Queen Victoria of the United Kingdom, Albert’s Lyrebird is inhabiting and endemic to subtropical rainforests of Australia, in a small area on the state border between New South Wales and Queensland.